Both seniors and juniors entered the competition, taking the two-hour drive to compete. Ellie Hutton fell into a very tough group, but fought through showing great conviction to win all of her fights and the Gold. The second contest went to a golden score against a girl who was 10kg heavier than Ellie. Joe Flaherty won both his fights to again gain a Gold medal. Joseph Carroll took silver after a narrow loss cost him the Gold followed by Josh Mckeown who won all four fights to gain a well-deserved Gold medal. Josh Stoneman faced some tough competition to end the day with a Bronze medal. Kieran Tweedy won two out his four fights to gain a Bronze medal with Kyle Flannery narrowly losing to gain Silver. Scott Anderson fought well, trying hard, ending up with a Bronze medal whilst Luke Anderson took the Silver. Danielle Fitzpatrick also managed Silver after losing one fight. Kieron Hardaker won both of his fights to win a convincing Gold whilst Glenn Edgar managed a Bronze medal in the senior pool. 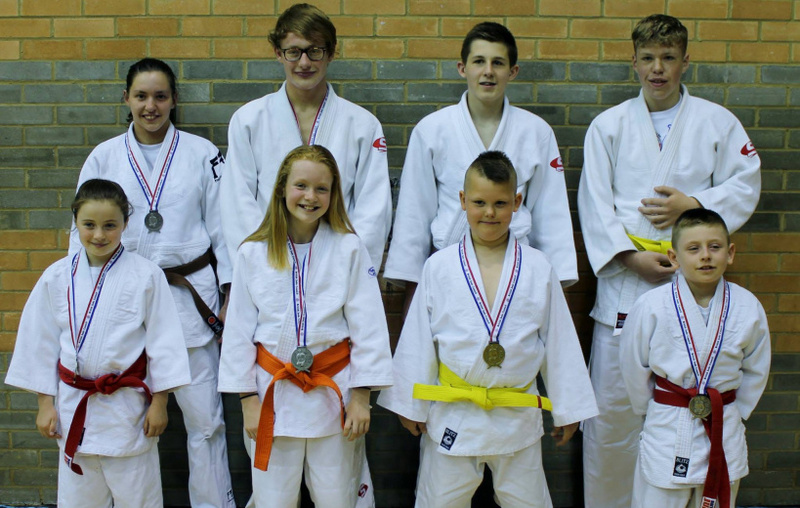 The competition had an age limit of 25 so juniors and younger seniors only, despite this a large team entered from BattleHill with a very impressive medal haul. Shaylin Burn, Liam Hardaker and Kyle Flannery fought through their pools to earn the runner up positions. Sean Young battled hard in his pool to earned the Bronze medal winning two out of three of his fights. Danielle Fitzpatric fought fantastically to also gain the Bronze medal in her group. Owen Hardaker also won two out of his three fights taking the Silver medal. Joseph Carroll followed up with a convincing Silver medal in his pool. Ian McMorine and Joe Flaherty won all fights in their respective groups before facing off against each in the final with Joe taking the honours and the Gold medal leaving Ian with the Silver. Kieron Hardaker took Gold only losing one fight on a referee’s decision. Kieran Tweedy showed great technical skill to earn the Gold medal defeating all entrants in a very tough group. Jenni Francis powered through her pool winning all three fights and taking the Gold medal home. 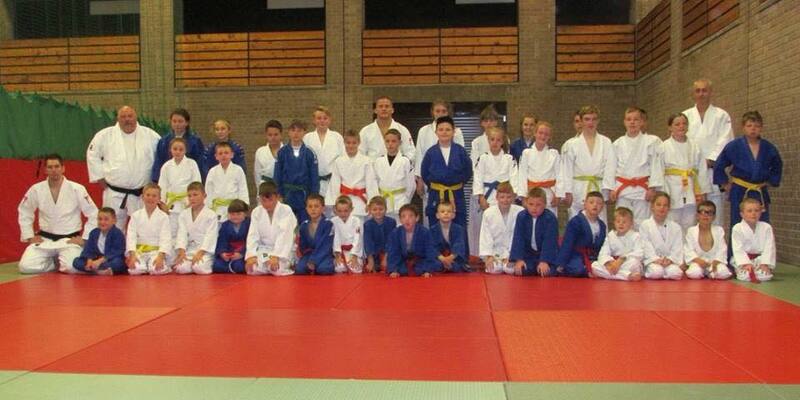 The senior members of the club attended the Tyne and Wear Judo Festival. 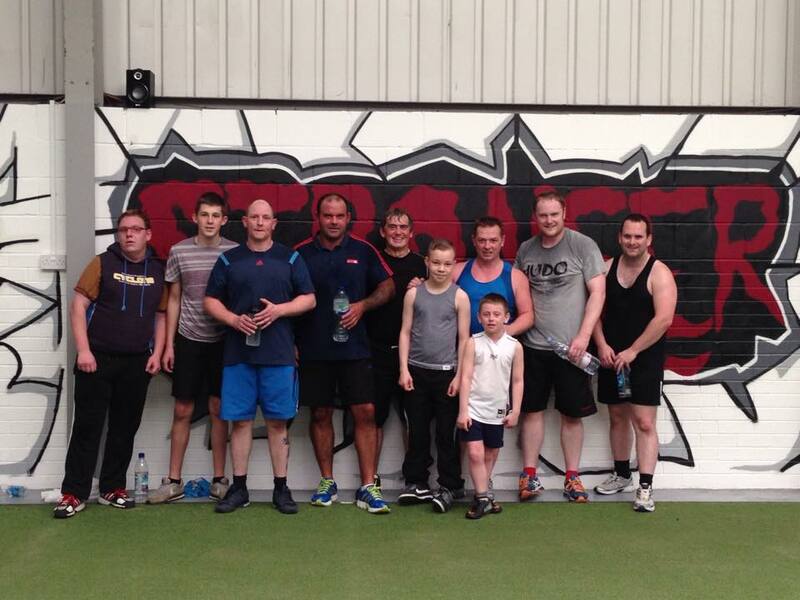 Kieron Hardaker, the youngest of our entrants, lost two and won one to bring back a Bronze. Leah Anastasi also managed a Bronze medal after winning two of her five fights. Glenn Edgar showed great improvement and grit ending up 4th in his weight group with one win. Kieran Tweedy faced a very tough group ending up 5th. Our Dan grades were represented by Mohammad Reza Amir Barootkobian and "Big" BillySnowdon who brought back a Bronze medal and Gold medal respectively. 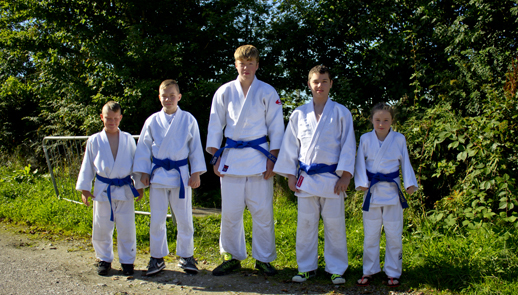 Ten members of BattleHill Judo Club headed to Bradford for the West Yorkshire Judo Festival. A level 3 event providing grading points for those students looking to attain their First Dan Black Belt. Joe Flaherty dominated his group with two straight wins earning a Gold medal. A Silver medal was gained by Kyle Flannery after a narrow loss prevented him from taking the Gold. Sean Young battled through his pool to gain a Bronze medal against some very tough competition. Charlie Hutton and Joe Carroll convincingly took Gold medals after winning three fights each and defeating all competitors in their respective weight groups. Luke and Scott Anderson found themselves with some very tricky fights, managing to both earn Bronze medals, Luke managing to win one out of his three whilst Scott won two fights out of four. Josh Stoneman battled through his three fights, winning two to gain the Silver medal in his group. 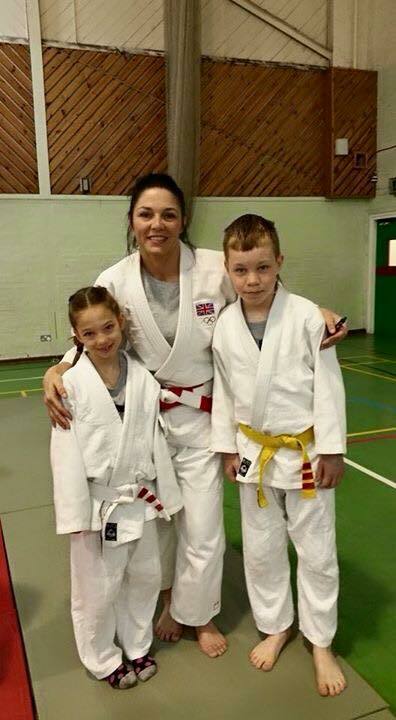 Kieran Tweedy and Leah Anastasi entered the competition looking to gain points for their First Dan Black Belts. Fighting against both established black belts and fellow competitors looking for grading points themselves. 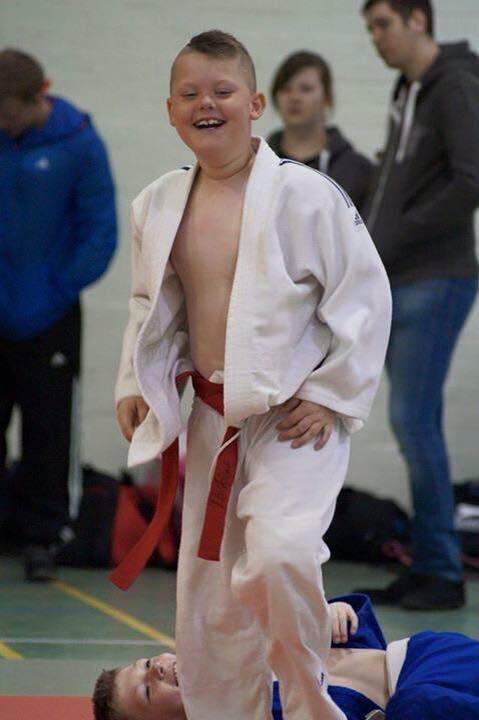 With the disadvantage of being the youngest and lightest competitor in his group, Kieran won two of the five fights in his pool earning the Bronze medal and 20 points towards his black belt. Leah Anastasi, showed great skill and determination taking the Gold medal back for BattleHill, winning three of the four fights of her group and earning a very impressive 30 Dan grade points. 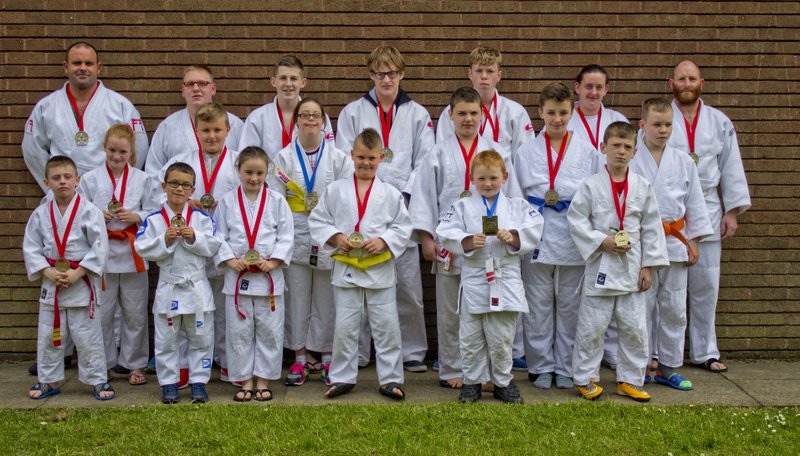 This brought the overall medal tally for BattleHill to four Bronze, two Silver and four Gold medals brought back to the North East. 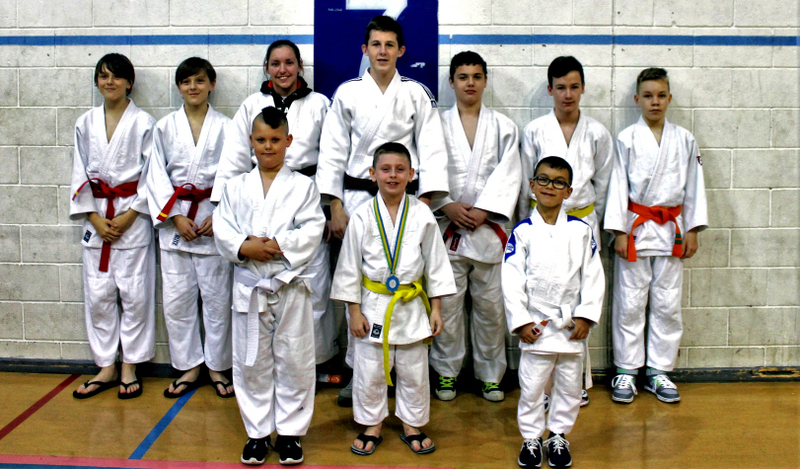 Ten Students from Battlehill Judo Club attended the British Judo Associations coloured and black belt competition held at Kendal Judo Club in Cumbria. They were joined by a further 78 clubs from all over GB and Ireland, resulting in over 200 competitors from up and down the country competing for medals. First up was Jenni Francis, who after a narrow defeat fought back to win a silver medal. She was closely followed by Joe Flaherty, who won all three of his matches to earn the first gold medal of the day. Kieron Hardaker was next and also gained gold. Kyle Flannery managed to secure bronze after a tie for the top spot in his category forced a rematch. Sean Young battled hard, earning a bronze medal before Kieran Tweedy, in a very tough group, took the gold. Glenn Edgar and Ant Kirkland, in a highly competitive pool, fought through some difficult contests in the senior colour belt category. Ending up facing off against each other in their final fight, both managed to earn Bronze medals. Leah Anastasi dominated her group taking the gold with two wins by Ippon. Mo Kobian represented Battle Hill in the Black belt category taking the Silver medal after some very technical Judo. 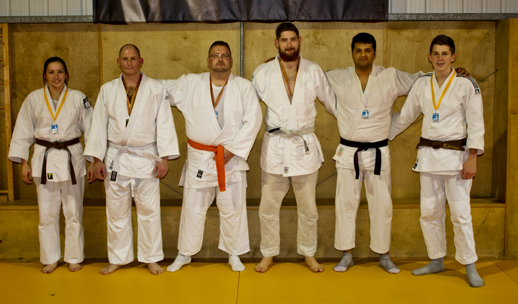 Other clubs from the region were represented with Kevin Milner from Seghill Judo Club earning a Bronze medal, Josh Stoneman and Josh McKeown from Westgate Judo club both taking Gold in their categories. Silver and Bronze medals were earned by Mya Madderson and Adam Palamountain respectively from Fordley Judo Club. Danielle Fitzpatrick two wins with Ippon to gain Gold. Joe Carroll defeated in the semi final to secure Bronze after five good fights. Josh Stoneman three wins with Ippon to take another Gold. 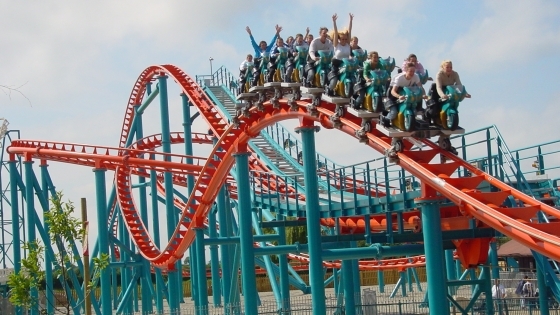 55 Students, friends and family braved the various rides. Ellie Hutton Silver, Jenni Francis Gold, Joe Carroll Bronze, Kieran Tweedy Gold juniors, Silver seniors. 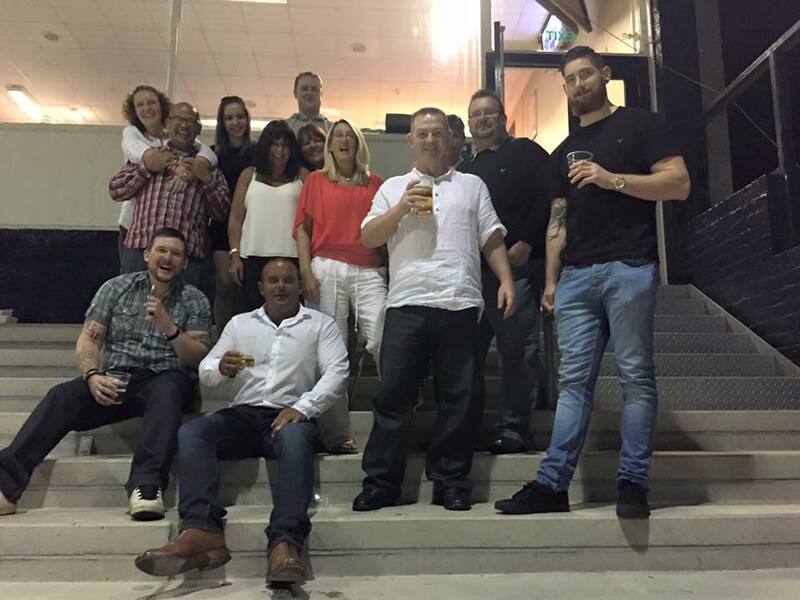 Battlehill Judo Club had an eventful weekend with back to back Judo competitions in Wallsend and Leicester. Thirteen students took part in the British Judo Council’s Novice competition organized by Fordley Judo Kwai, followed by forty students and parents taking a 450 mile round trip to the Amateur Judo Associations East Midland Junior and Senior Championship in Leicester. Charlie Hutton Silver, Ian McMornie 5th, Joe Flaherty Gold, Joseph Carroll Gold, Joseph Robertson Bronze, Owen Hardaker Silver, Jenni Francis Gold, Kieran Tweedy Gold in juniors and Gold in Seniors, Kieran Hardaker Gold + Bronze in open group, Kyle Flannery Silver, Liam Banks Silver, Sean Young 5th, Ben Patrick Bronze, Ellie Hutton Gold, Cheryl Harris Gold, John Stone Bronze, Simon McKenzie Silver, Sophie Flaherty Gold, Glenn Edgar Bronze. The club had a fabulous weekend with some exceptional Judo demonstrated by some very good students, the coaching staff would like to give a special mention to Jenni Francis and Joseph Carroll who both secured gold medals in both competitions. Fifteen year old Kieran Tweedy who won Gold in the u16 years group and also took Gold in his first senior competition. Owen Hardaker and Glen Edgar both had fantastic events showing grit determination and an excellent understanding of the art of Judo. Students from Battlehill Judo Club attended the British Judo Council’s (BJC) Open British National Championship, held at Kettering Sports Arena, Northamptonshire, the event was very well attended with competitors from BJC, BJA & AJA Judo organisations competing on six contest mats. 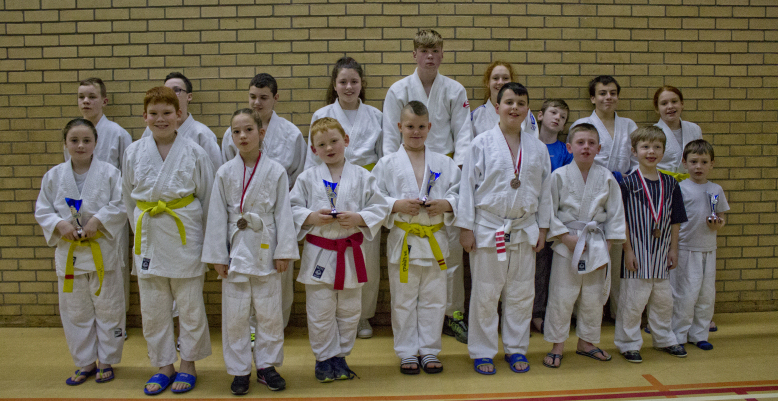 It was the first time Battlehill Judo Club has attended this event, and the results were far higher than all expectations. Kieran Hardaker was knocked out of junior boys u73kg category by fellow team mate Liam Banks, who was defeated by a referees decision in the final to gain a Silver medal. Kieran Tweedy won two contests in a tough junior boys u66kg group to finish in 5th place. The three females in the squad, Jennie Francis, Ellie Hutton and Leah Anastasi won 7 contests between them to each gain a Silver medal in the Primary Girls u28kg, Junior Girls u32kg, and Senior ladies u63kg respectively. Primary Boys Joe Carroll and Joe Flaherty both reached the finals of the u27kg & u42k events, Carroll was defeated after an impressive performance with 4 wins to gain another silver medal for the club, whilst Flaherty remained undefeated in his pool to secure the gold medal and u42kg National Champion. and spent the day putting 50 students and coaches through their paces with an array of Ne Waza (ground techniques) and Tachi Waza (Standing techniques). 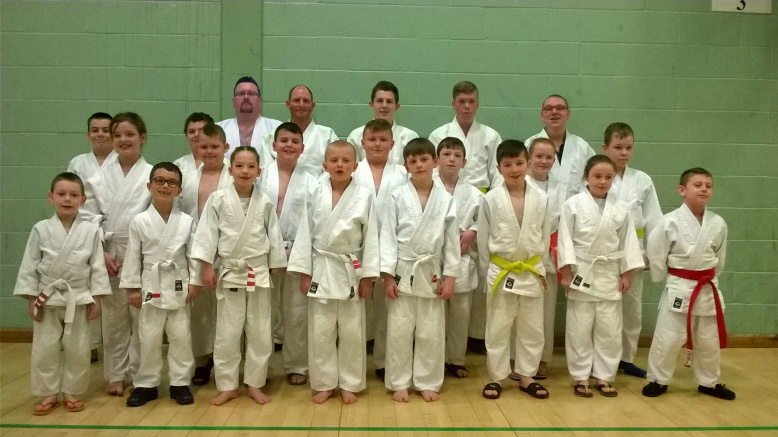 Students from Fordley, Seghill and Battlehill Judo clubs were put through their paces by Jason Anderson focusing on Nage no Kata, Fitness and Randori. Twenty Two students attended the British Judo Council’s Graded competition at Benfield Sports Centre, returning with a fabulous medal tally of 8 Gold, 6 Silver and 4 Bronze. 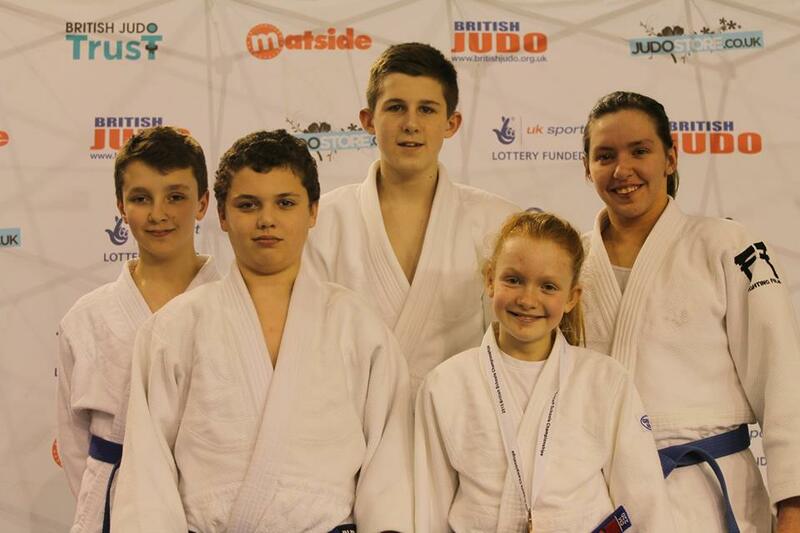 Five students from Battlehill Judo club attended the British Schools National Championships in Sheffield, where 525 competitors competed on seven contest mats watched by thousands of spectators. The students were each representing their own schools and fought well in a very tough competition. The star performer of the day was Ellie Hutton competing in the year 6 & 7 girls u32kg event in a pool of 14 girls each graded orange belt or above, Ellie battled through four very hard fights against the best judoka in the country, winning three of them to gain 3rd place in the event. 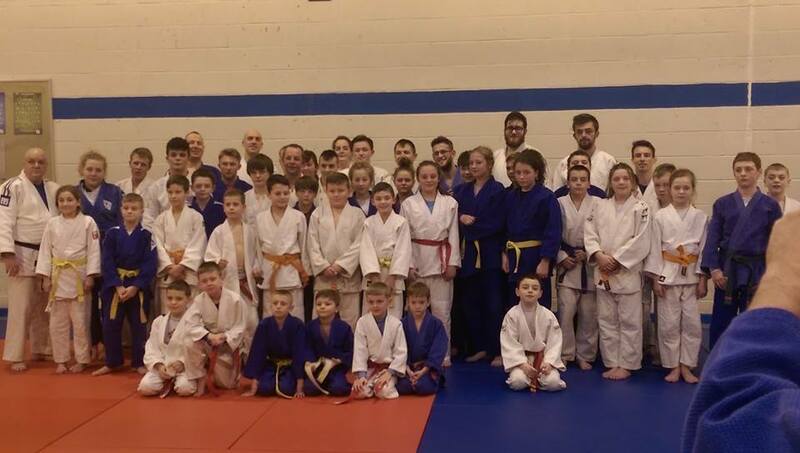 Students joined almost 200 competitors from around the country to compete in the British Judo Associations coloured and black grade competition held at Kendal. Joe Flaherty won three from three contests securing the Gold in the primary boys over 35kg group, Joe Carroll gave a fine performance in the u35kg primaries to return with a bronze medal. Siblings Ewan and Cameron Gray both lost in the final of the u38 and u40kg groups to take silver medals. Ellie Hutton won all of her contests in the u32kg category to gain the Gold award, then moved into the u35kg group winning a further three contests in style to gain yet another gold award. Chris Sayers and John Stone both took bronze medals in the u45 and u100kg groups respectively. Kieran Tweedy was narrowly defeated in his final contest of the boys u66kg event to secure the silver medal. 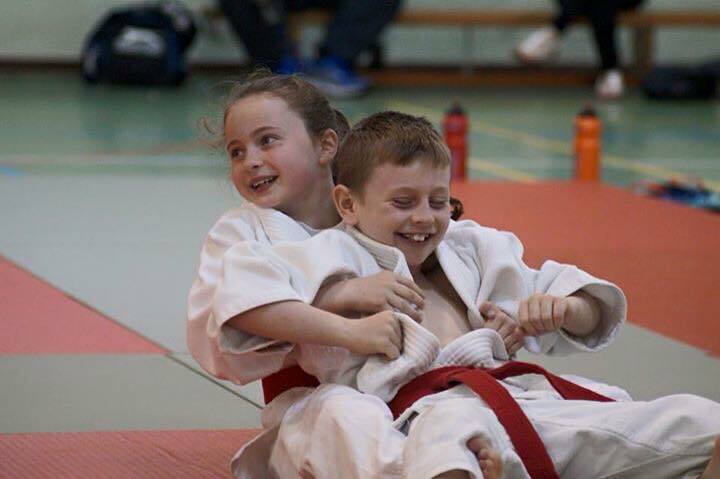 Kyle Flannery and Leah Anastasia had very hard contests in their groups but were both undefeated in the boys u60kg and ladies u66kg events to gain a further two gold medals for the club to round off a fabulous result for the region. 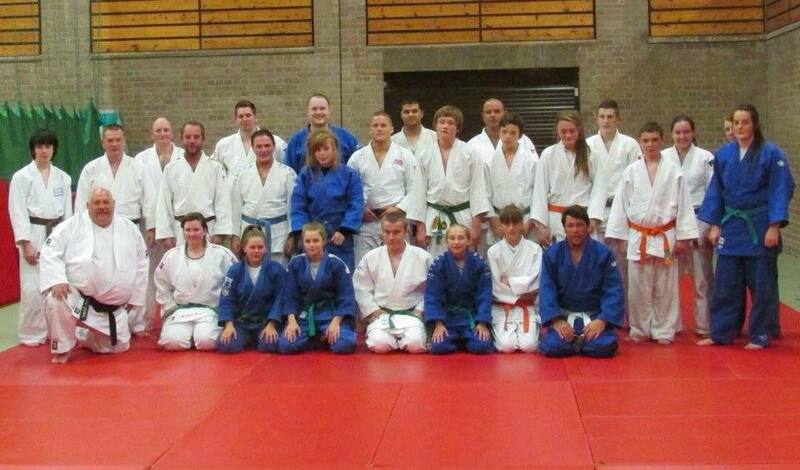 Ne-Waza Course with Steve Gawthorpe 6th Dan, Olympian, World and European Medallist. 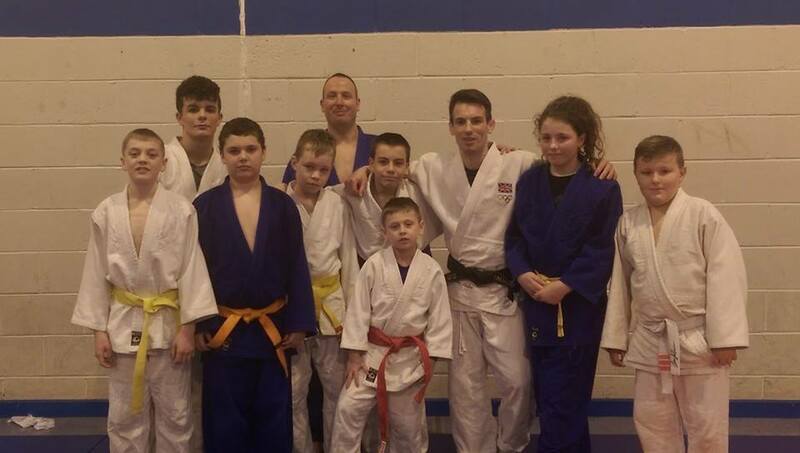 Eight Students took part in a course with Craig Fallen, Gold and Silver Medallist in the World Judo Championships.